wiivv introduces their new project entitled ‘paaww custom pet insoles’ – an insole made specially for dogs. 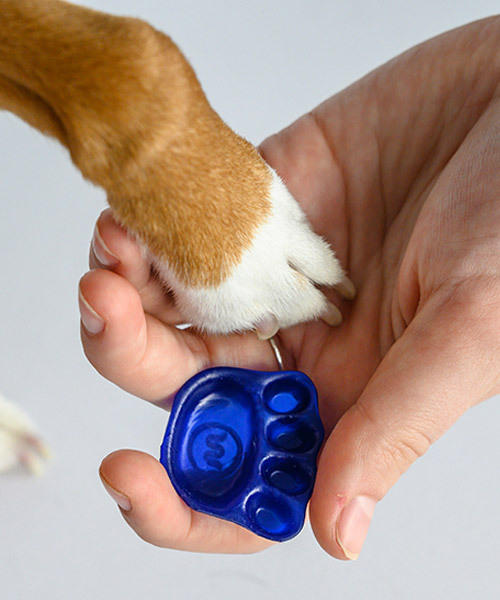 having already established a line of products for humans, the company has decided to focus their attention on man’s best friend, to provide them with the support they need to fetch that stick. 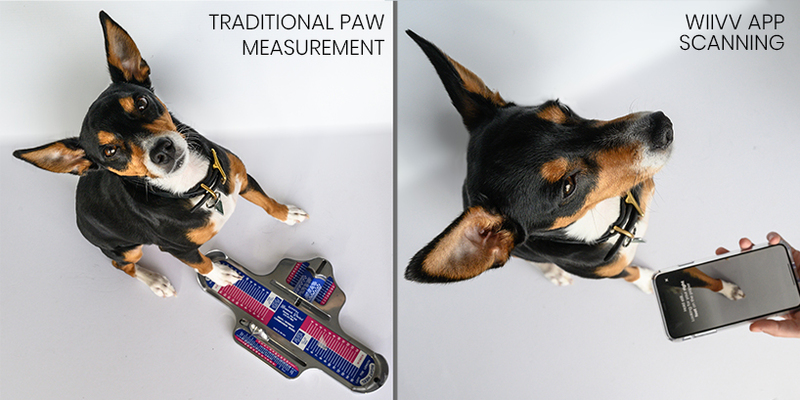 by digitally mapping 200 points on each of your dog’s four paws using a mobile app, the data is then used to make a specifically designed insole, tailor-made to fit only your dog. 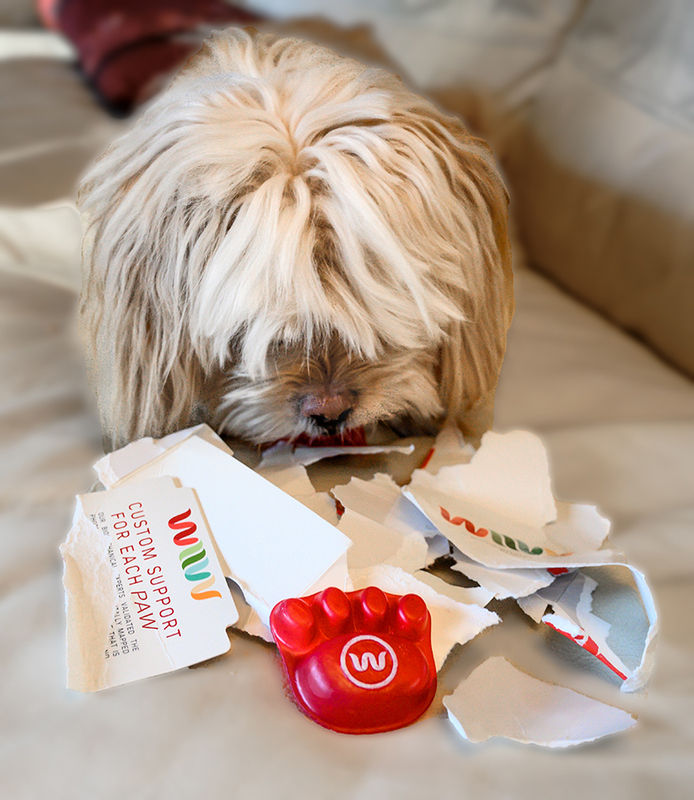 the first step in generating your pet’s custom insole is downloading the wiivv app from the company’s website. 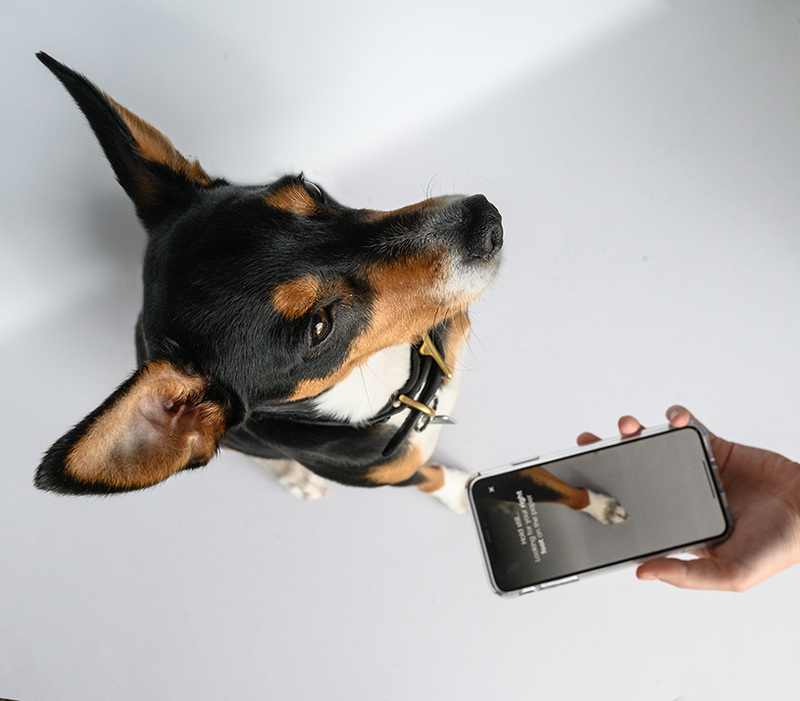 you can then use your smartphone to scan your dog’s paws (so long as they stay still). once the digital map is created, the insole can also be customized with various colors, patterns and your pet’s name. 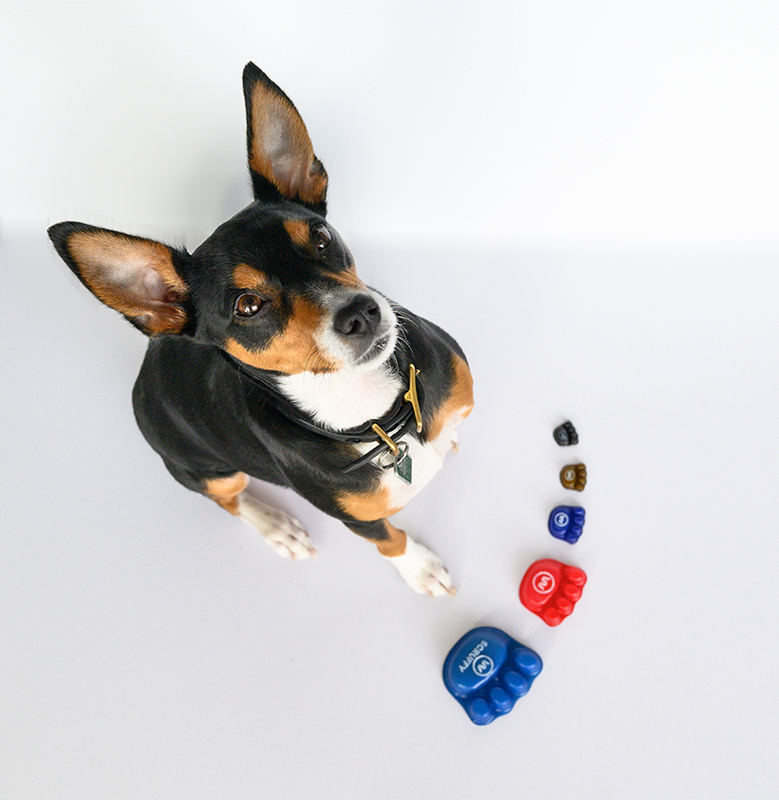 after submitting your order, the individually designed product will be 3D printed in wiivv’s factory in san diego, california, and shipped to the dog’s kennel within 14 days. 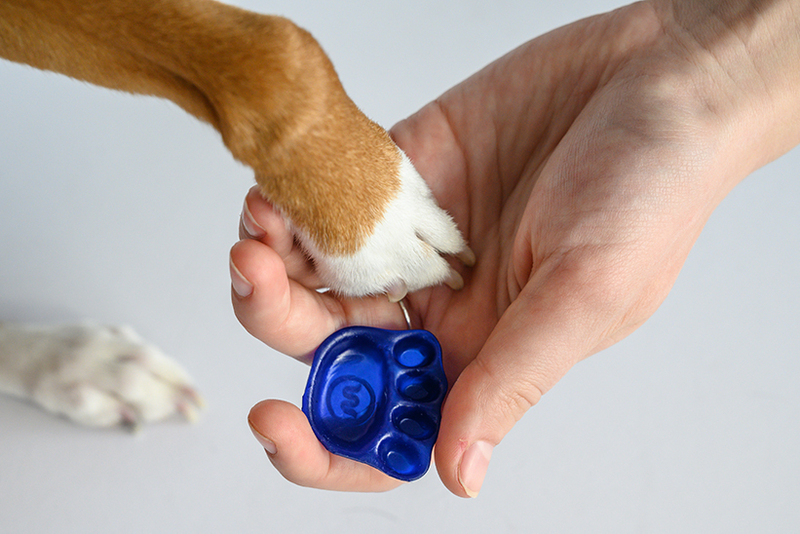 the project uses wiivv’s signature fit technology in an effort to reduce paw fatigue, improve comfort on hard surfaces and achieve whole body alignment. 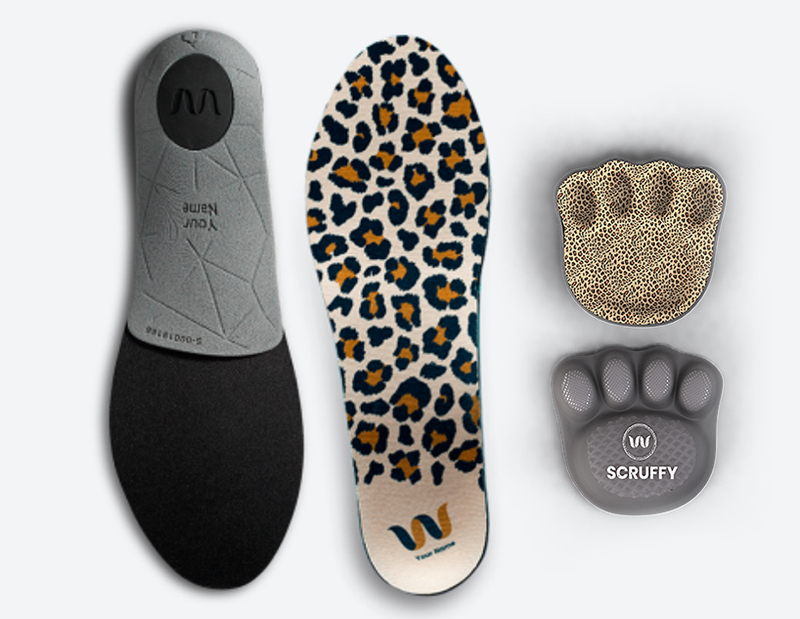 in addition, the insoles feature individual pad support, room for nails, a deep cushioning paw cup and exterior grip to make them usable in all weather conditions. 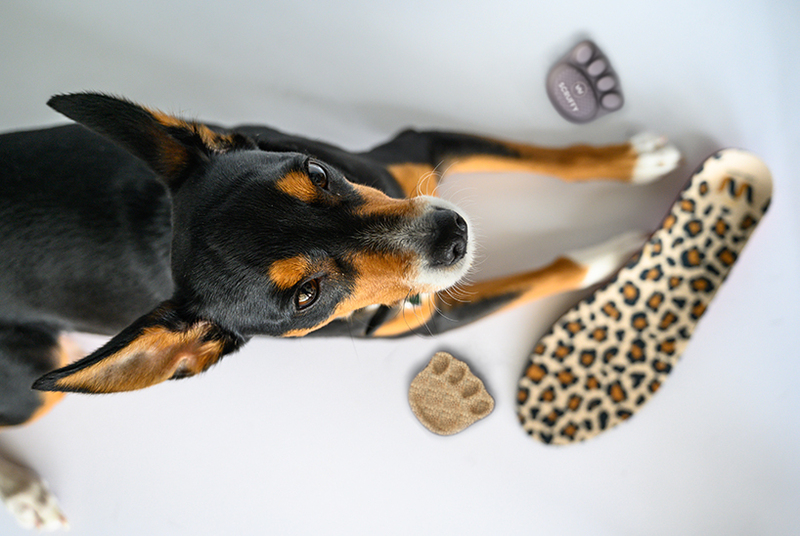 furthermore, the paaww insoles can be used on bare paws or inside your dog’s favourite pair of doggie shoes. wiivv has been in the custom footwear business since 2014, creating products to provide optimum comfort. for the past two years the company has focused on achieving the world’s first tailor-made insole for dogs. 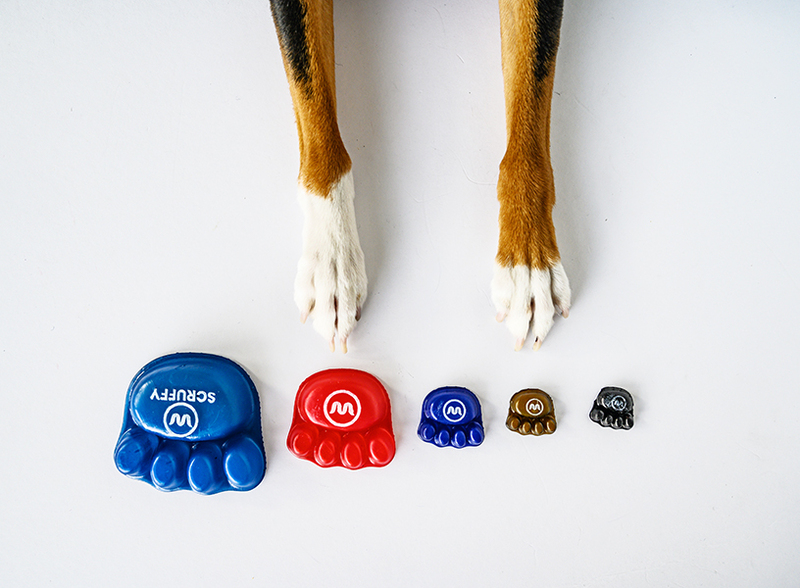 paaww custom pet insoles are available for pre-order today and the product is scheduled to be released on the company’s website in august 2019.